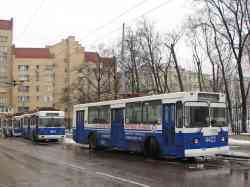 » Trolleybus — 176, 161, 180, 144. 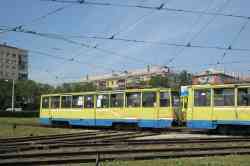 » Tramway — 3031, 4180. 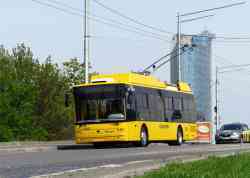 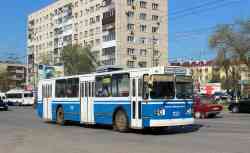 » Trolleybus — 147, 106. 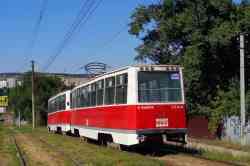 » Tramway — 1115, 1366, 1111, 1116, 1117, 1112, 1104, 1109, 1345, 1230, 1335, 1357. 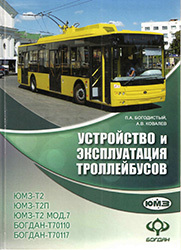 » Trolleybus — 1441, 1120, 1112, 2360, 1100. 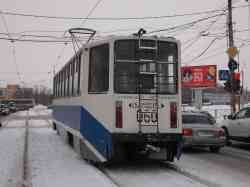 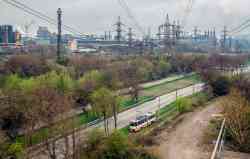 » Tramway — 700, СВ-10, 565, 3033. 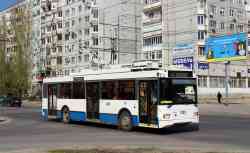 » Trolleybus — 601, 583, 598, 629, 531, 421, 572, 606, 602, 620. 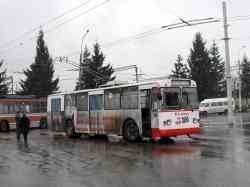 » Trolleybus — 2624, 4032, 4620, 2643, 3906, 1389. 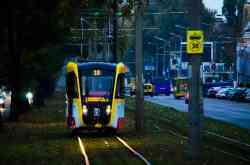 » Metro — 0187, 0577, 10219, 11487, 7160, 7190, 7159, 5445, 7162, 7165, 5329, 5291, 5355, 5412, 0279, 10227, 11409, 11408, 11407, 10270, 0210. 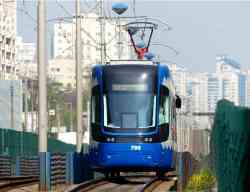 » Tramway — 792, 5543, 790, 5962. 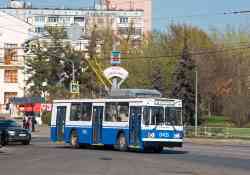 » Trolleybus — 2610, 2189, 2725. 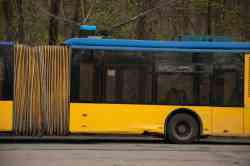 » Electric Bus — 2816. 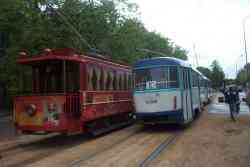 » Tramway — 0002, 1002, 31098, 2659, 2660. 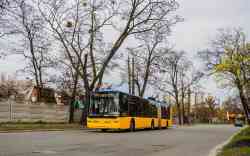 » Electric Bus — 430169, 430152, 430225, 430203, 430173. 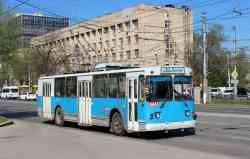 » Trolleybus — 5002, 5436, 6920. 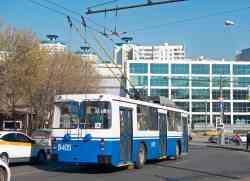 » Trolleybus — 2312, 2305, 2315, 2311. 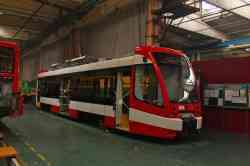 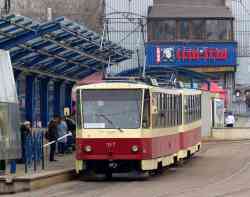 » Tramway — 319, 38. 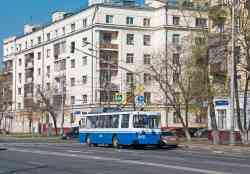 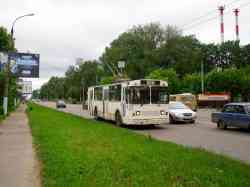 » Trolleybus — 42, 22, 76. 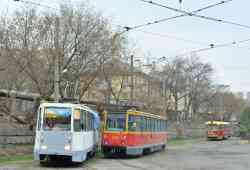 » Tramway — 086, 084, 043, 590, 524, 564, 415. 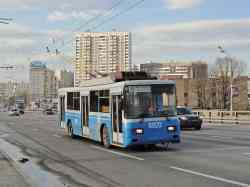 » Trolleybus — 034, 132, 124, 254, 259, 282, 299. 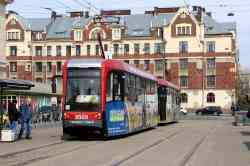 » Tramway — 4542, 8724, 8742. 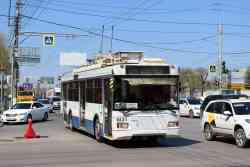 » Trolleybus — 36, 73, 83, 74, 77. 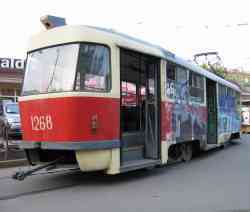 » Tramway — 1286, 1305, 1218, 1240. 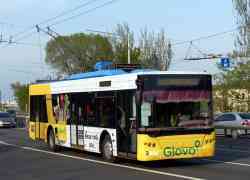 » Tramway — 5801, 5802. 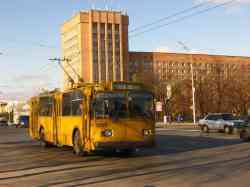 » Trolleybus — 1120, 1283, 4445, 4631. 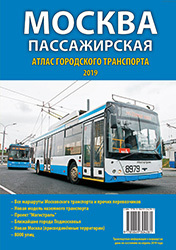 » Trolleybus — 135, 137, 144, 54, 175, 27, 17, 2, 75, 73, 25. 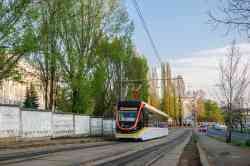 » Tramway — 533, 544, 826, 552, 815, 147, 930, 149, 006, 035. 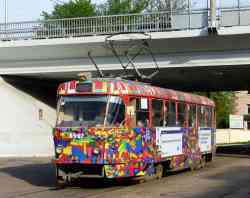 » Tramway — 37, 27, 36.